BEIJING: Federal Interior Minister Ahsan Iqbal has said that a water desalination plant would be constructed to provide five million gallons of water per day to the residents of Gwadar. "An approval to this important project will be accorded during the next meeting of Joint Coordination Committee," he told APP in an interview. He hoped that the 300 MW coal power plant being set up in the port city would also start functioning this year, adding, it would not only cater to the requirement of Gwadar but the surplus electricity would be supplied in other part of Balochistan province. The minister informed that an electricity transmission line is also being constructed to link Gwadar city and other areas of Balochistan with the power plant. 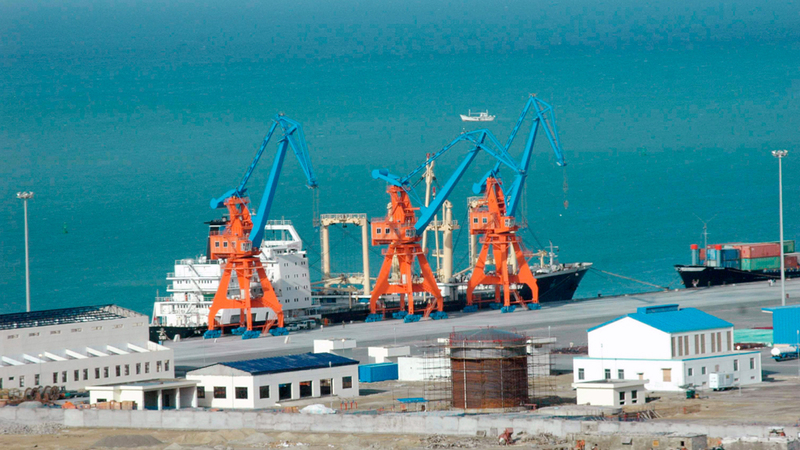 Terming Gwadar as the gateway of China-Pakistan Economic Corridor (CPEC), he said that after the development of infrastructure by the government in first phase, an expressway to like the port was being completed. 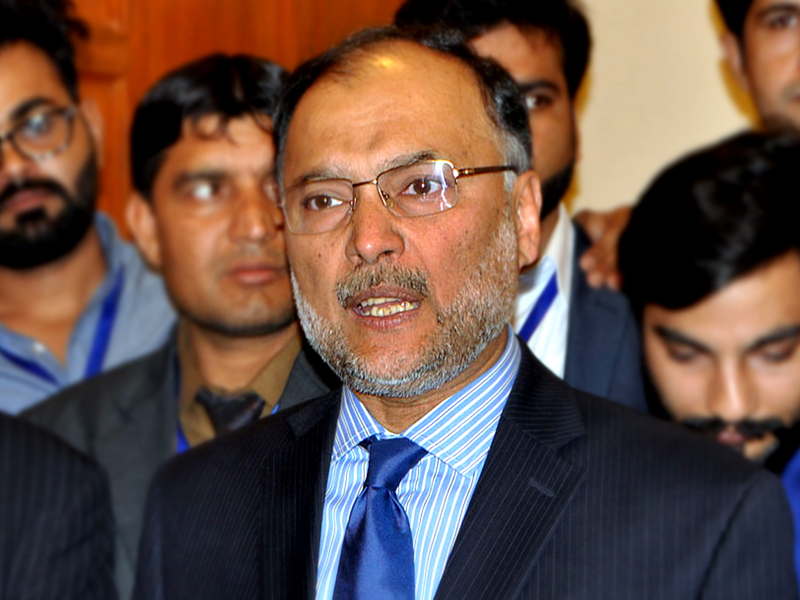 Ahsan Iqbal said the construction work on the Gwadar airport was likely to start this year and added, a Chinese team would soon visit Pakistan and review the design of the airport. 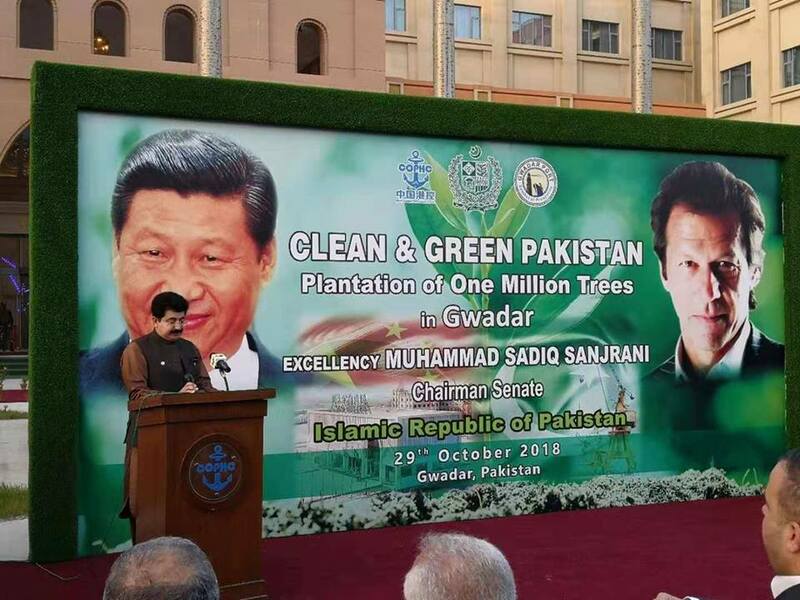 He said that a university had also been set up in Gwadar to provide higher education to the youth while a vocational training institute already set up to impart technical training to the locals was being expanded. 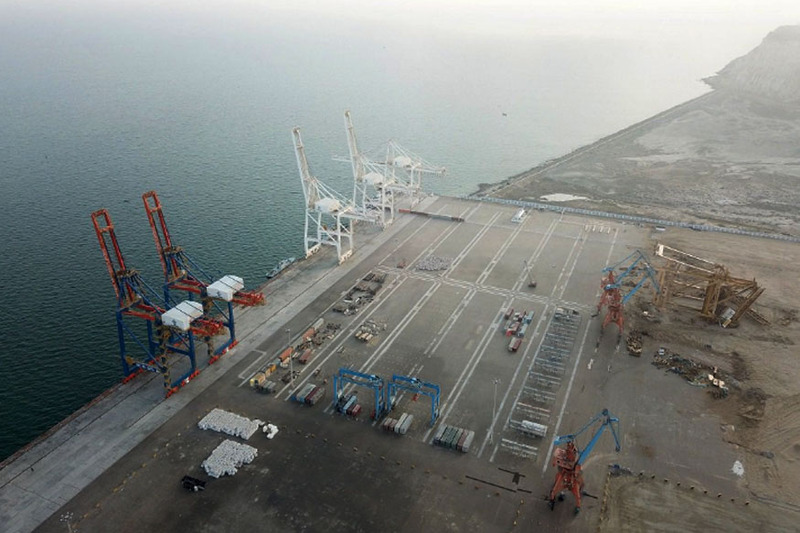 To make Gwadar a modern port city, the government has started work on master plan with help of a Chinese top design company which will complete its task this year. All the construction work will be carried out under this master plan to avoid congestion and other environmental issues. About health facilities to the residents, he said a hospital with all modern facilities was being set up in the city, adding, all these projects would pay a key role for socio-economic uplift of Gwadar. To a question, he said the CPEC had become economic magnet which was attracting other regional countries to join this project of common development and shared destiny. 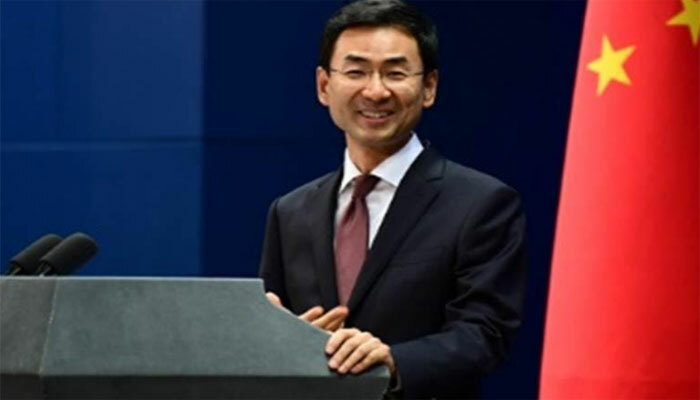 He informed that Saudi Arabia, Iran and the Central Asian countries could benefit from this project through connectivity, adding, "It is up to us how can we include other countries in the CPEC and create opportunities for them." 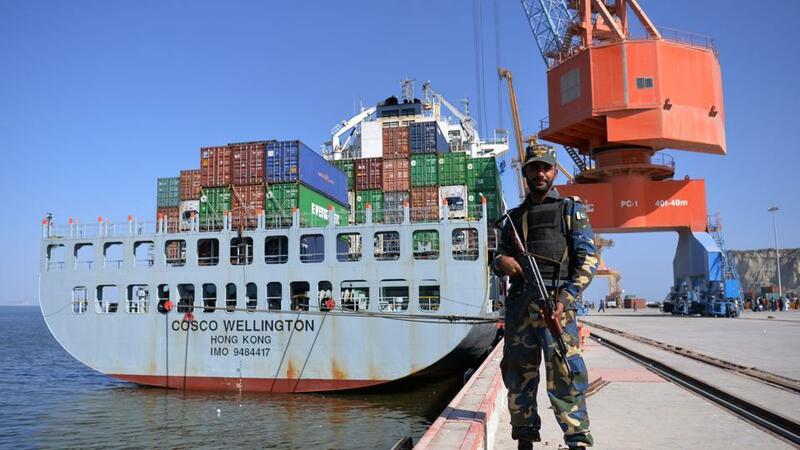 He said a special force comprised of 15,000 personnel had been set up for providing foolproof security to CPEC projects and Chinese workers in Pakistan. All the provinces had also raised counter terrorism forces for this purpose, he said, adding, a task force had been made at the federal level for the coordination and information sharing between intelligence and security institutions. "The Chinese workers are our guests and providing them security is duty of every Pakistani," he added. Pakistan, the minister said, had recently join Shanghai Cooperation Organization (SCO) and through this platform, Pakistan could play a role of bridge between Asia and Europe. He said the other countries of the SCO wanted a positive role of Pakistan in this organization, adding, "We can share our expertise in counter terrorism with the SCO countries and promote regional trade." "As Chinese and Russian languages are spoken in most member countries of the organization, we also want to introduce Russian language in our country." He said thousands of Pakistanis were already learning Chinese language and now we took benefit from science and technology through Russian language. For this purpose, the government would announce scholarships for those who want to learn Russian language, Ahsan added. Regarding cooperation in policing, he said a memorandum of understanding would soon be signed between Islamabad police and Beijing police for capacity building and sharing each other experiences. The minister said that drug smuggling, human trafficking and cyber crimes had become a challenge and these problems could only be dealt with the mutual cooperation. The minister said he held a meeting with the head and officials of Chinese ministry of public safety and discussed integrated safe city projects being set up in various cities including Islamabad, Lahore and Gwadar.